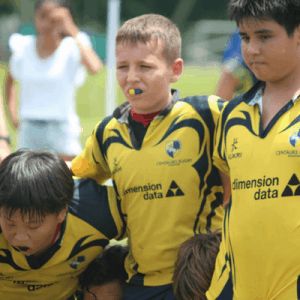 We’re over the moon to announce that in 2019, Navesh Perumal (aka Coach JJ, Centaurs Singapore 2012-2017) will begin coaching rugby to young kids in Boston (USA) under Centaurs Rugby Boston. 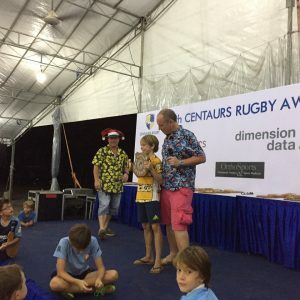 Tim Lambert, CEO Centaurs Group – “I established the Centaurs Rugby Club in Singapore in 2002. At that time I never dreamt the club would spread across continents. Of course Old Centaurians, players and parents (collectively our ‘Members’) would continue to come from and wander to all corners of the globe. 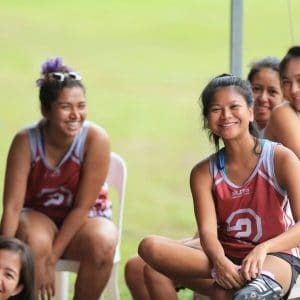 So now watching Centaurs Rugby Boston come to life, is for me an emotional time, as it represents our move into a major nation where rugby is arguably in its infancy yet is growing rapidly and has great potential to become a leading sport. 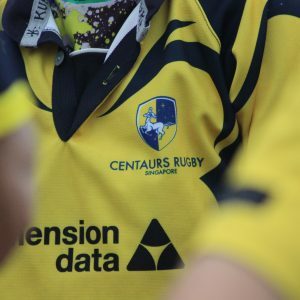 My good friend Navesh Perumal, the architect of Centaurs Rugby Boston, spent 4 years leading age group rugby at Centaurs Singapore and inspired by the ethos of the club, the passion of the players and parents, and leadership of the Group management team, is fashioning a club in the USA based on existing lines from its origins. With this endorsement, he continues to spread the established message that children should be involved in a sport which embraces all shapes, sizes and abilities. It instils a feeling of inclusion and value in all who play the game. Children develop many valuable positive traits including motor-skill development, teamwork, leadership, self-confidence, respect and integrity, all within a physical and health-promoting environment. 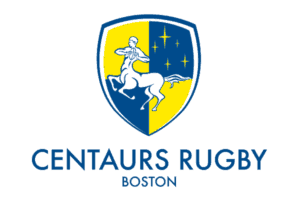 Show your support by liking @centaursrugbyboston on Instagram and Facebook and by recommending Centaurs Boston to friends or family in the Boston area. 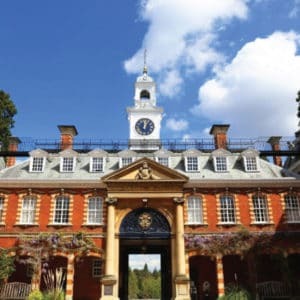 The Centaurs Mission is to nurture and enrich the lives of children and adults by developing their physical, mental and life skills through involvement in sports, team-building and leadership training programmes.